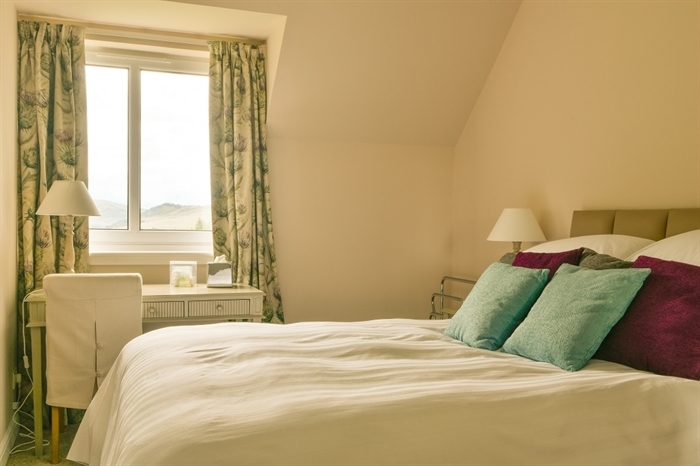 Luxury self catering accommodation in with the Cairngorms National Park. 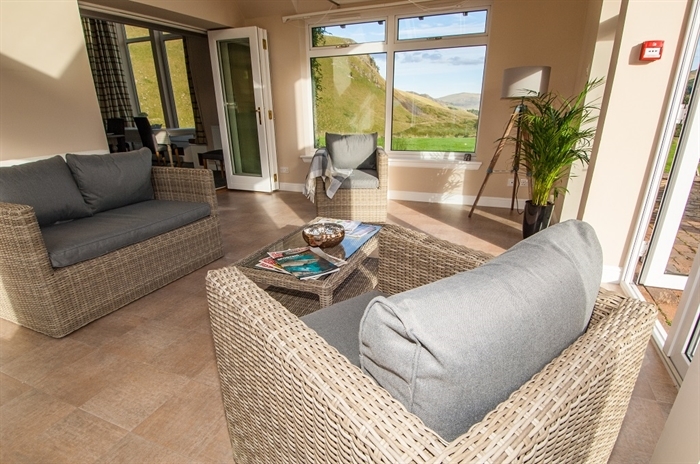 Dalmunzie House is a luxury self catering house which sleeps up to 18 people and is the latest addition to the Estates' self catering accommodation, being the previous principal Estate house. 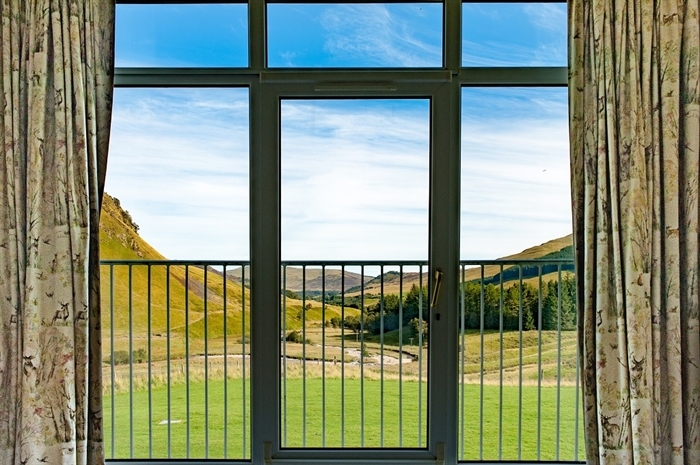 Recently refurbished to luxury standards the house is set apart down its own drive with extensive lawns and enjoys views down Glen Lochsie and the majestic Ben Gulabin. The house is of architecturally modern design with each room making best use of the views. The dining room has a galleried ceiling with double storey height windows and the main en suite bedroom has full length windows. 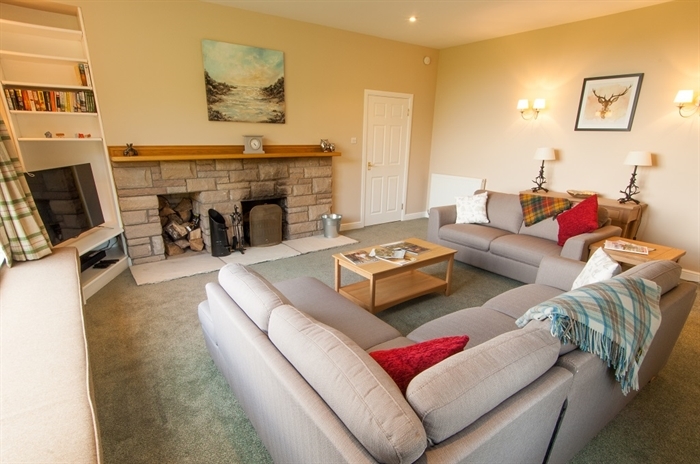 Centrally heated with an open fire in the lounge and wood burning stove in the dining room, the house is a very cosy home even during the winter months. 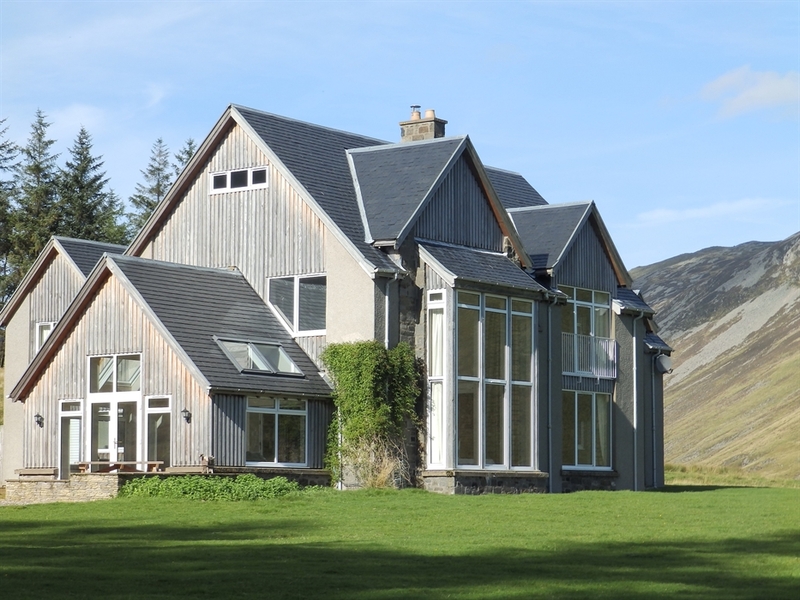 Situated on the 6500 acre Dalmunzie Estate in rural Perthshire. 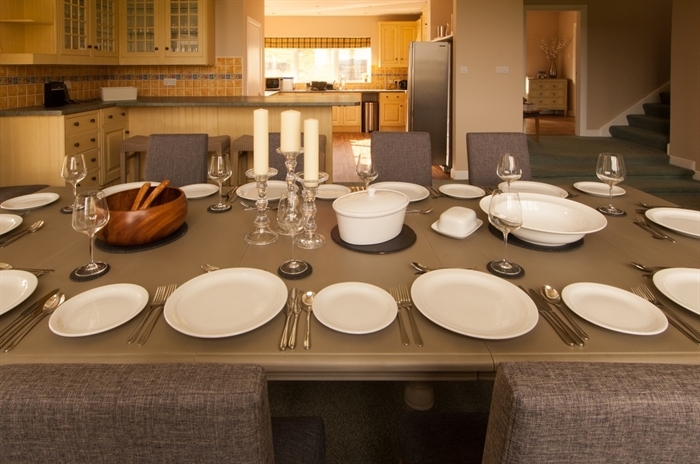 The estate offers guests the opportunity to go walking, stalking, fishing and play golf on our own 9 hole golf course. Book before 31st January 2017 for a 7 day stay from 1st January 2017 to 30th November 2017 and get 5% off your booking.